On the surface, the business landscape looks drastically different than it did even 10 or 15 years ago. In many places, “big box” stores are rapidly replacing longstanding mom-and-pop storefronts by offering more selection at lower prices. 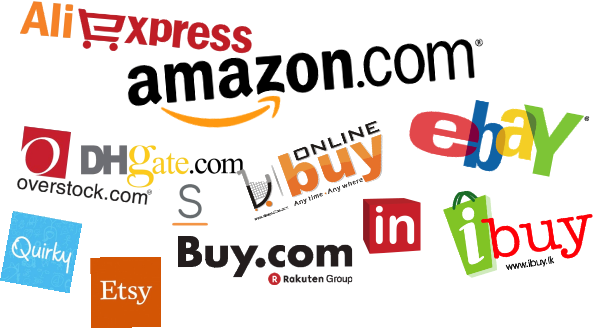 Fully digital outfits such as amazon.com and Apple’s iTunes store have completely forsaken the brick-and-mortar approach by selling to their customers with the click of a button. The digital revolution hasn’t just changed the way we sell goods—it’s changing the way services are provided, too. Small to medium businesses that provide the talents of highly-skilled tradespeople are scrambling to find their footing in a new world driven by online customer reviews and ever-increasing expectations. These global business alterations have also impacted our Trade Associations. 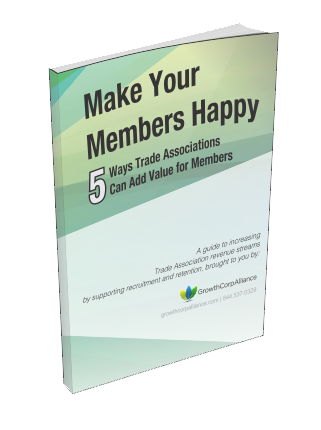 The unfortunate news is that most Trade Associations haven't changed their priorities or strategies for recruitment and retention in years! However, a major key to the success and longevity of a Trade Association is to stay aware of their trade community’s challenges and offer current cost-saving solutions. hasn’t. For the most part, the end goal is still to build and maintain a loyal customer base in order to increase revenue and profits.